On Tuesday I arrived in Tokyo, soon to start working for i.lab. And on Thursday and Friday, I was invited to the Education of Innovation Conference at the Tokyo University, organized by i.school. The two day conference had given me many insights about the way Japanese approach innovation, which I would like to document here. 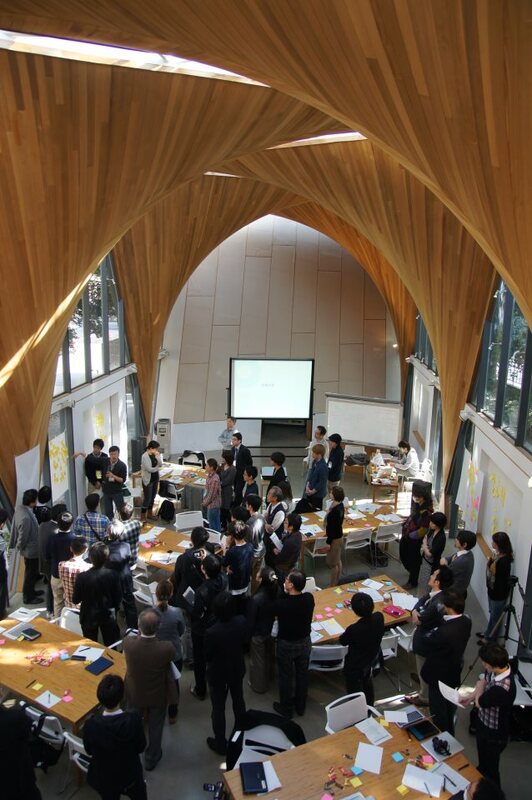 The first day was a one day workshop for outsiders to experience the innovation process of i.school. The workshop began with an introduction of beliefs and aims of i.school by Yukinobu Yokota, the Assistant Director of i.school. One of the questions he is asked often is “can anyone train innovators”, Yokota showed a picture of the famous baseball player called Ichiro. 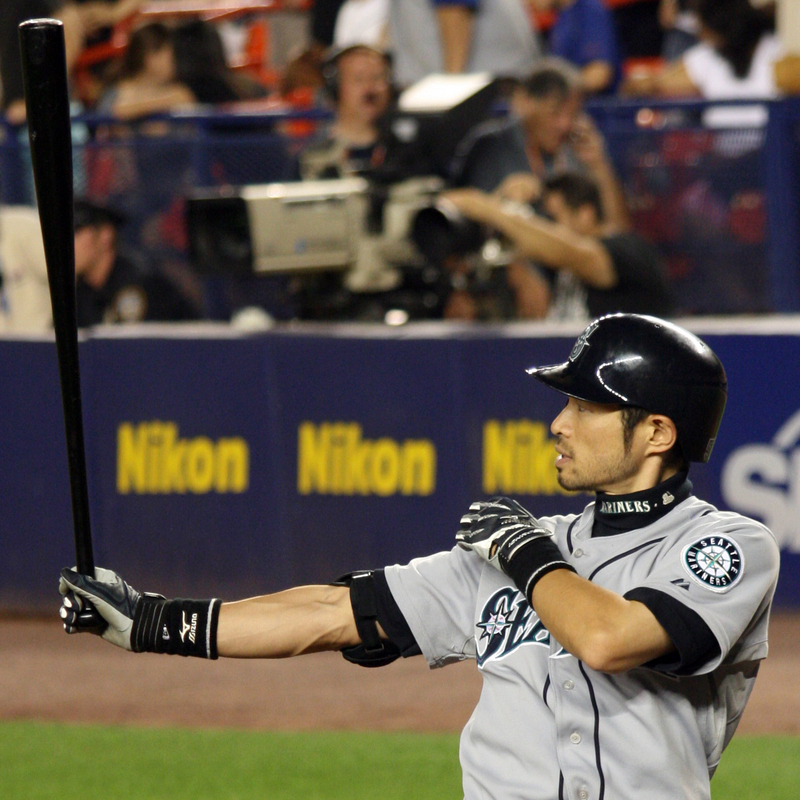 They explained that when Ichiro hits an home run, he often says afterwards that he knew that he will hit it. And when his conditions are bad, Ichiro knows exactly where the problem is and is able to fix it by targeting rehabilitation. What Yokota wanted to say with this is that even something as complicated as human body can be used in a finely controlled manner through the right training. And if it is possible to be for a baseball player, why not innovator? i.school believes that it is possible to train innovators which deeply influences their education program. i.school’s innovation process is much like its US/EU counterparts. Their process is divided into 3 main stages: Understand, Create and Realise. i.school also follows the principal of the Double Diamond Process. What struck me with this workshop was the way the workshop was run. In comparison to the European education of innovation or design, the Japanese process was much more controlled. Each step is clearly explained in detail and there is not much room for individuals to freely run. Even the way they formed the teams were defined. To create a perfect team, it is important to have a mix of characters. A good example of this can be found in Japanese pop culture. 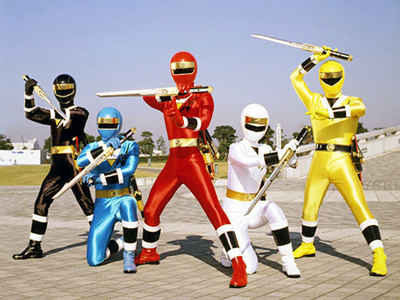 The image above shows Kakurenja which is a group of ninja rangers that fights evil villains. Each member of Kakurenja has its own distinct characteristic. The Red is a born leader, Yellow is comical, Black is cool. At the beginning of the workshop, the facilitator asked the participants, “which colour are you”. A nice way to spread people and also acting as a subtle ice breaker. The theme for the workshop was improving the quality of campus life through better services. Teams were asked to recall memories of their student life and explore existing problems. 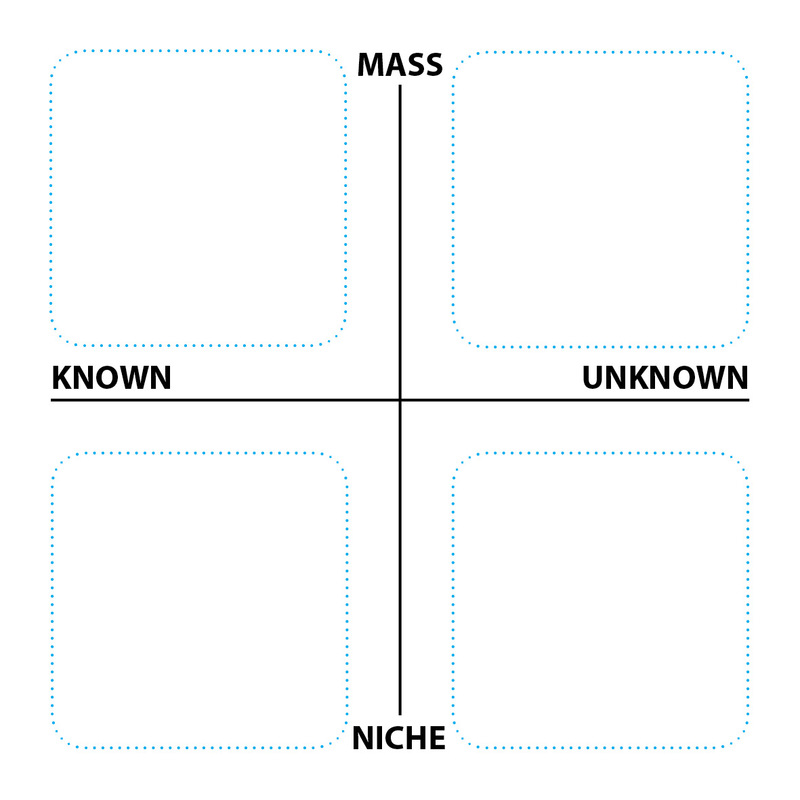 The insights found were mapped onto a 2×2 graph to help cluster thoughts. This graph help you map the market condition of problems identified. On the vertical axis is Mass and Niche, the scale of the market. The Horizontal axis is Known and Unknown. This is about the perception of an problem. Is the problem often discussed or not. If the problem is known, the market expects such problem to be solved. Having that said, Unknown problems is not necessary bad area to investigate. By doing something unexpected, a totally new market could be created. Each position on the graph has its advantage and disadvantage. But by understanding where problems lie, one can make better informed decisions. When the problem is identified, a simple brainstorm is conducted and a field of interest emerges. But often, these early ideas are expected answers. To break this stigma and to make the ideas more novel, i.school introduces Inspiration Cards. Inspiration Cards are a deck of cards. Each card has picture and information about a certain product. The products that are on these cards have something interesting about them. 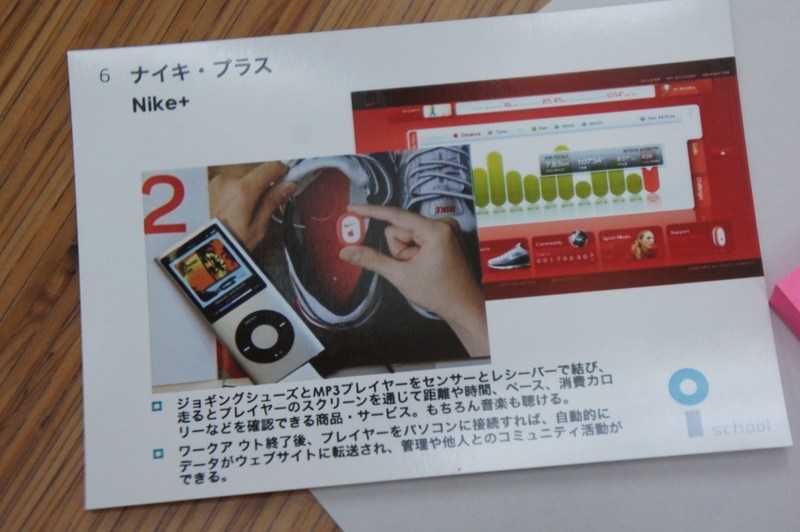 For example, Nike+ or Wii. Each team is asked to explain why the products on these cards are interesting. There is not one answer. The variation also increases inspiration. Take Wii for an example. The whole family can enjoy and play it because of the simple interaction. The next step is to use these extracts such as playable for an entire family, and combine these insights with initial ideas. This process increases collisions between disparate ideas which makes it more likely for novel ideas to rise. The final ideation phase was also divided into two parts. Firstly, members were asked to ideate individually in order to raise deeper concepts. After this individual session, the team comes back together to share and build on these ideas. 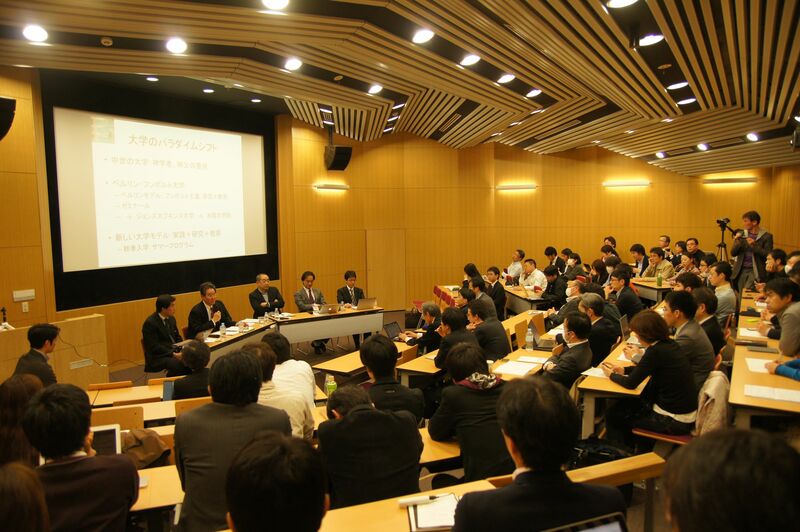 On the second day, There were presentations by universities around Japan who is educating innovation or similar topic. After the presentations, there was a panel discussion with the professors of these innovation universities who together with the audience, discussed about a range of topics. During this discussion, few interesting topics were raised. First interesting point they discussed was of a need to be able to give marks to how innovative an idea is. Us ‘innovators’ say that companies need to embrace innovation to survive. We believe that innovation leads to success but how do we bring that mindset into companies? These organisations make decisions through analysis of risks and past success. Of course, this is not possible with innovative ideas because it is unprecedented. But if it can not be analyzed, how do we expect managers to accept it and make rational decisions? So to make companies more innovative, we must first find a way to sieve through innovative ideas and help the managers make rational decisions. Another interesting point that was raised during this panel session was that western innovation education often focus on quantity when it comes to ideation. But made a point that what actually matters is quality. If there is even one great idea, that is better than 100 ideas. i.school’s education focuses on bringing out this quality idea out of people. The director of i.school mentioned that their aim is to start a new discipline based on innovation. As mentioned before, the i.school process is very detailed. I think this is partly because they are training people to become facilitators of innovation, not people who can use design thinking on individual basis. By teaching the process in such detail, it allows the students to take this process into organisations and communities and innovate together with them.